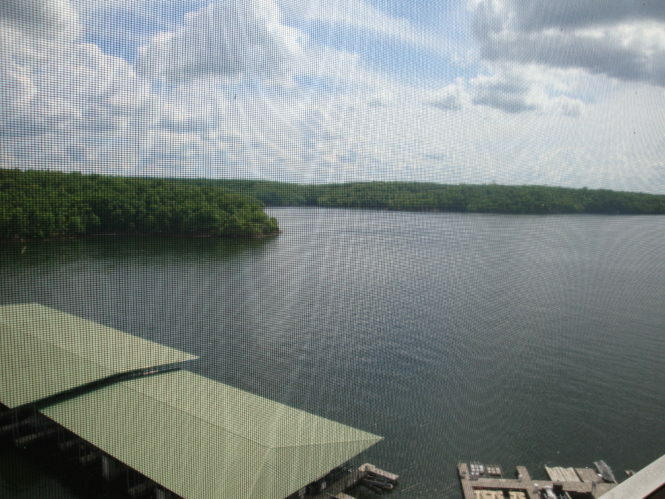 Lake of the Ozarks Fabulous Four bedroom, 4 bath at The Towers! Professionally decorated, 3 master suites, flat screen TV`s and much more! 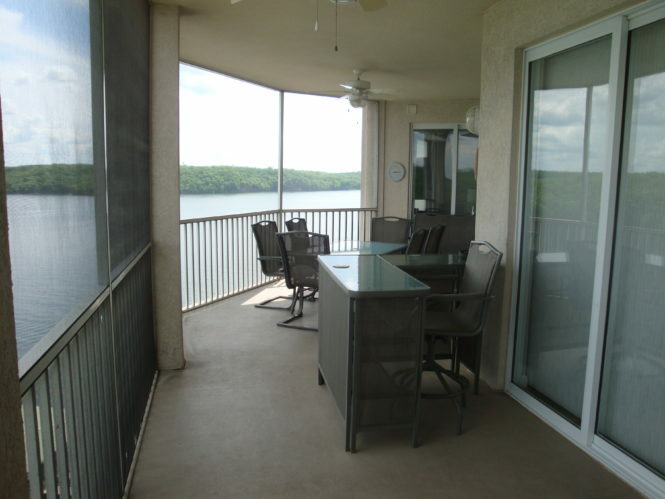 This magnificent four bedroom four bath condo has an amazing 8th floor view. Condo includes one king, three Queens, two twins and a blow up mattress. 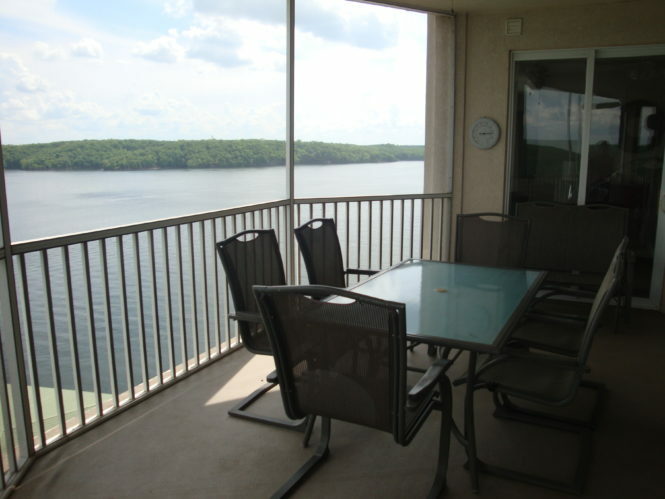 Two master suites both include large private bathrooms and whirlpool garden tubs that face the lake and have sliding glass doors onto the large deck, make staying in this condo a one of a kind vacation! The Kitchen includes 2 refrigerators, one with ice maker, small appliances, dishwasher, microwave and oven/cook top. 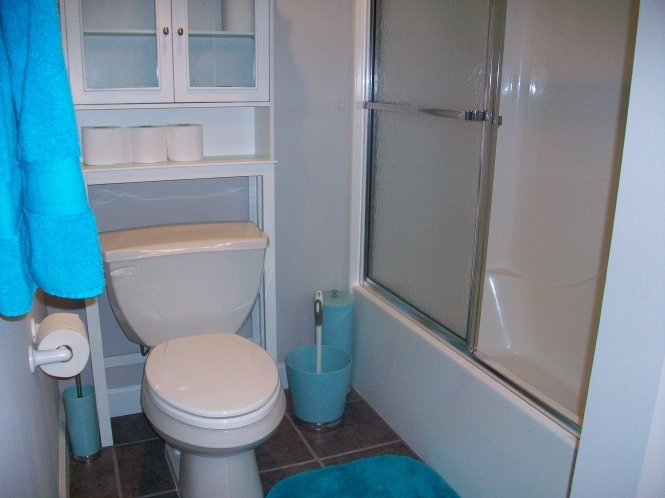 A washer and dryer are also conveniently located in the condo. 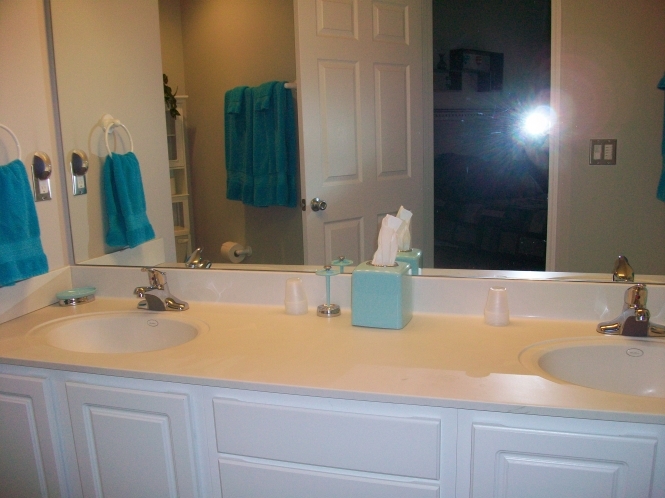 Condo is professionally furnished with a retro design and is boasts over 2400 square feet of living space. 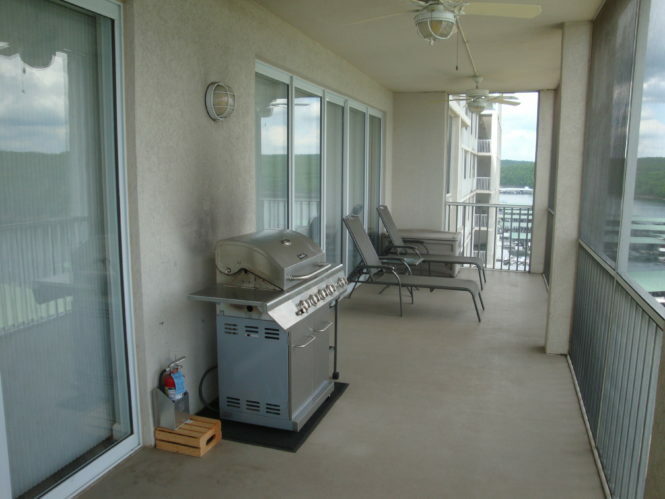 The lakefront deck includes multiple seating options, a bar and gas grill. No pets or smoking allowed in condo or complex. Smoking is allowed on deck of condo. 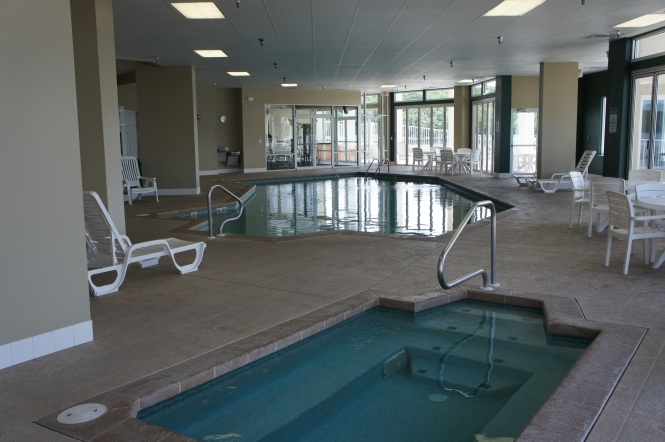 There is an indoor heated pool, hot tub, sauna and work out center on the first floor in the same building . The 3000 sq. 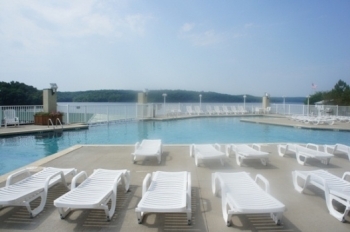 ft. outdoor pool is located on the lake side of the building providing a great view of the lake when at the pool! 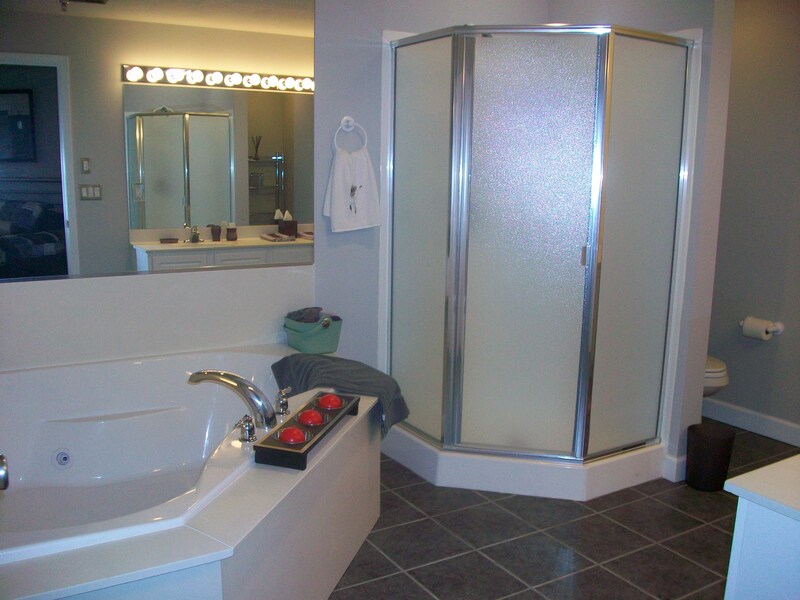 See our video for a first hand look at this amazing condo! The amenities include an indoor heated pool, hot tub, sauna and work out center. An outdoor heated pool is located directly in front of the building lakefront, it is also heated and is 3000 square feet with a continuous water fall. The outdoor pool has a walk in area for smaller kids or adults to play easily in. 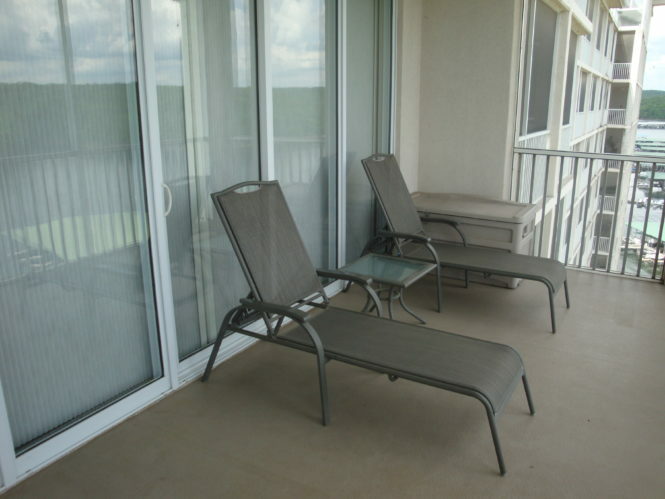 The pools and deck areas have a great view of the lake and include lounge chairs for your enjoyment. 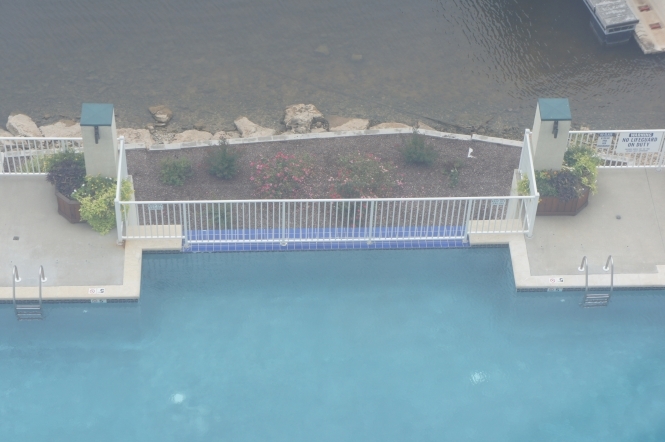 The pool and amenities are located on the first floor of the Towers and the Towers has two sets of elevators. It is very easy and convenient to use the indoor and outdoor facilities. The Towers is handicapped accessible from condos to pool and docks. 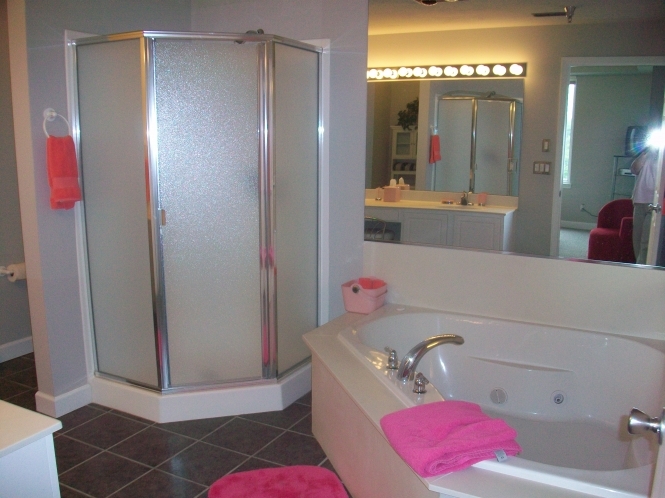 Cleaning fee is $165 per stay. Boat slip rentals available at $25 per night. Please call or text 5732860887 for more information or to book. Email [email protected] for more information or to book, or fill in the contact form to the left of this page.